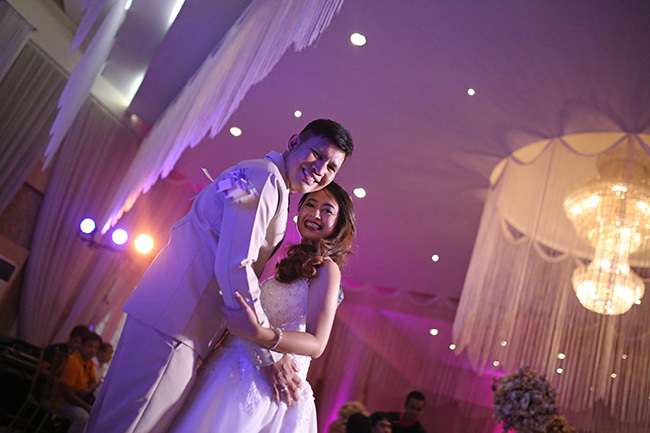 We capture life's special moments. 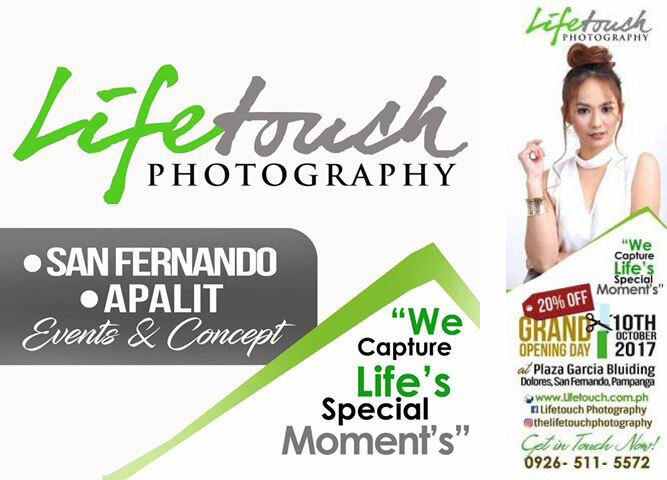 In 2011, Lifetouch Photography and Videography was established in Apalit, Pampanga. 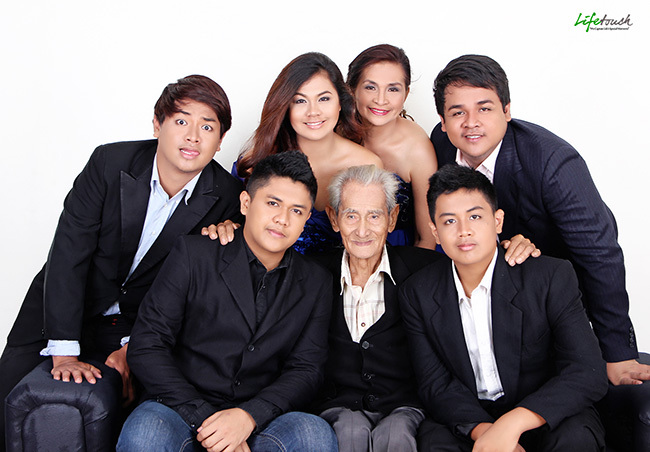 We specialize in infant photography, child photography, ID portfolios, family and graduation portraits, wedding, debut, kiddie party, corporate event and any other special occasions. 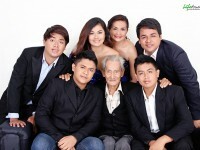 Over the years, Lifetouch Photography and Videography has grown and become one of the most creative and competitive in the field of digital photography here in Pampanga. 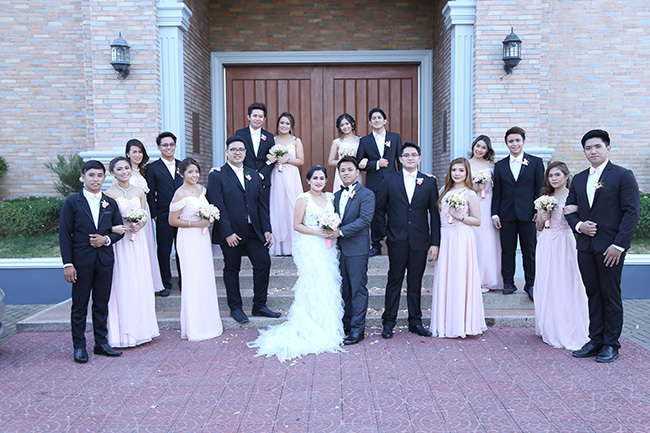 At Lifetouch Photography and Videography, we focus on providing professional services with the highest levels of client satisfaction – we will do our utmost to meet your expectations. 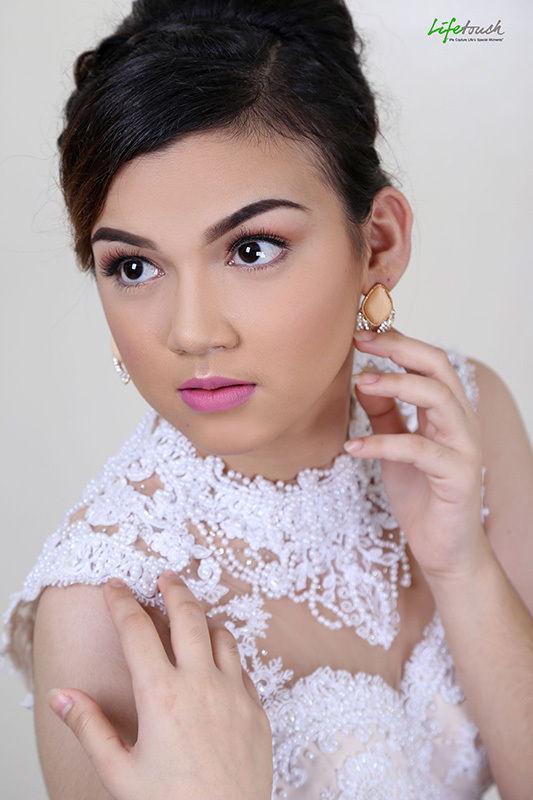 We create interesting and unique photo shoots that tells a story about each and every special moment in your life. This is what sets us apart from the competition.